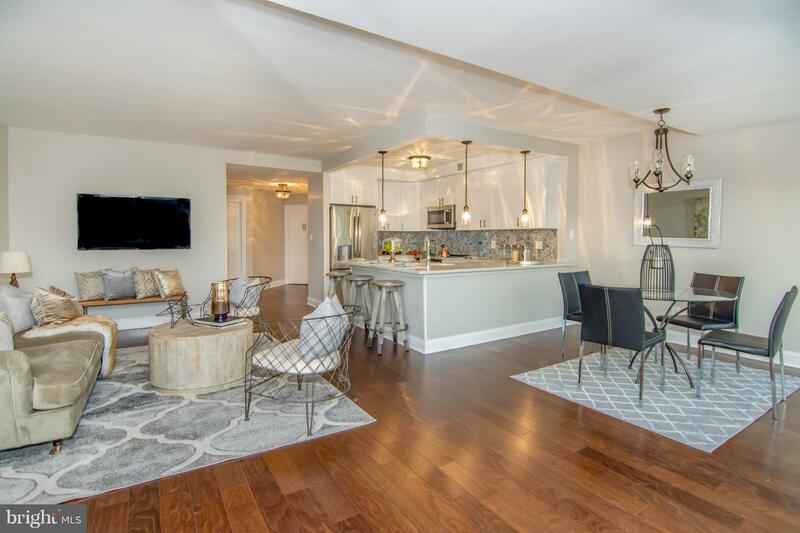 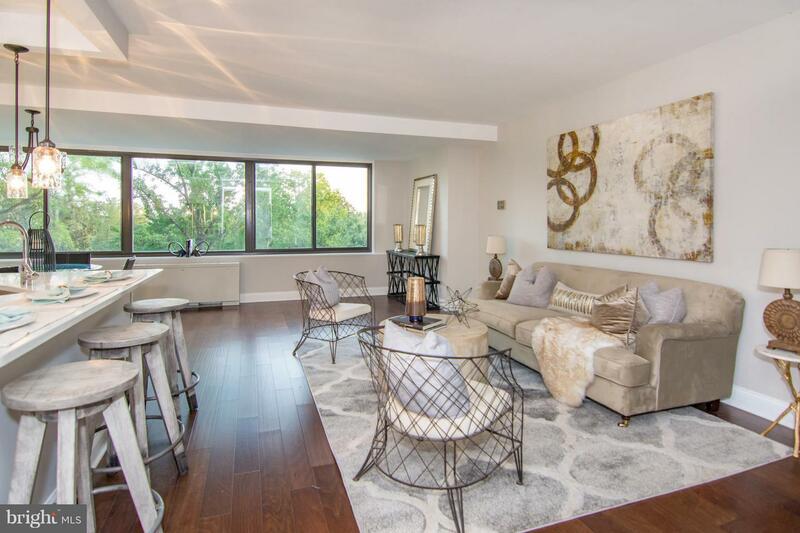 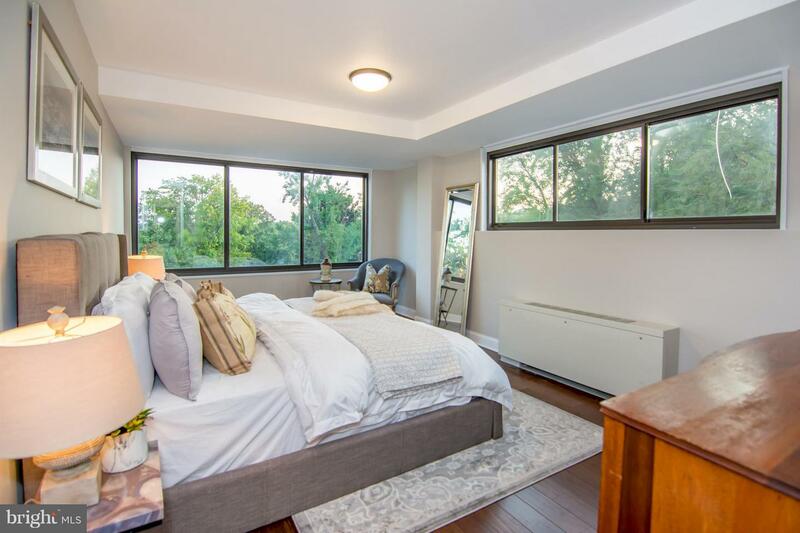 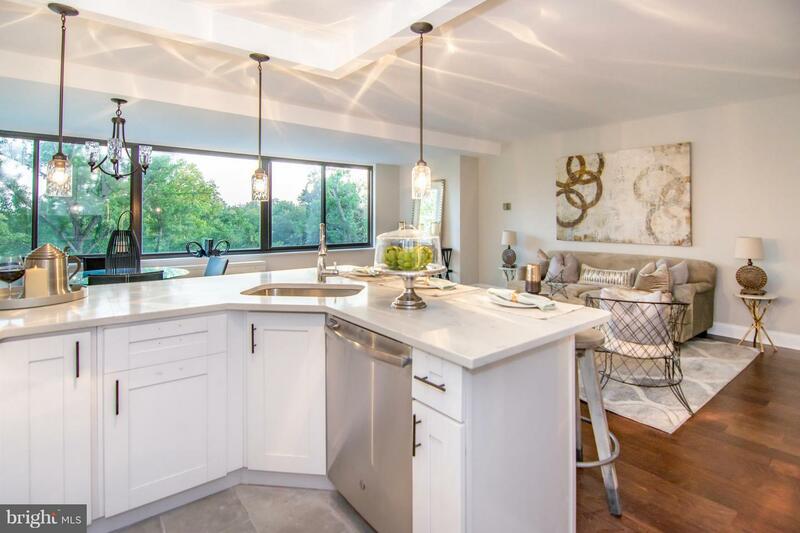 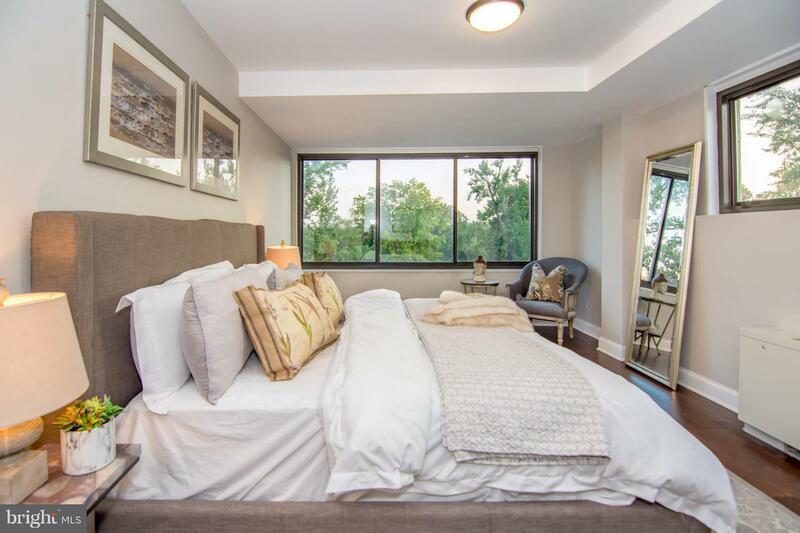 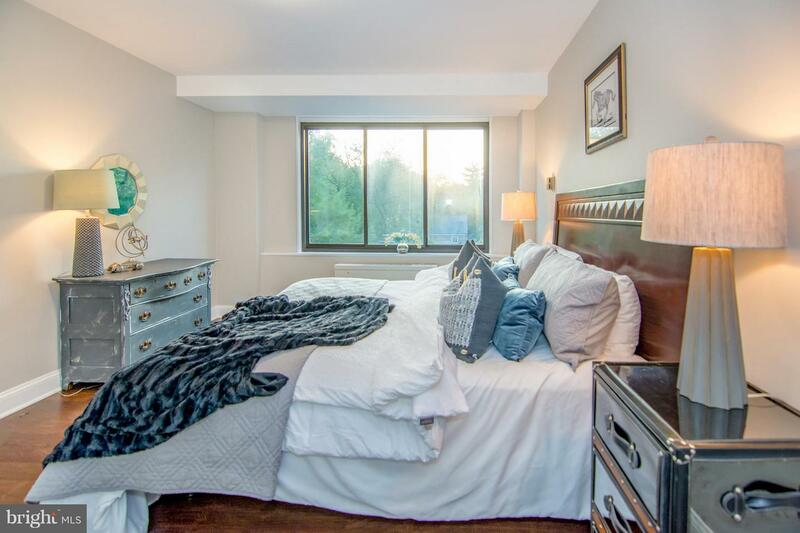 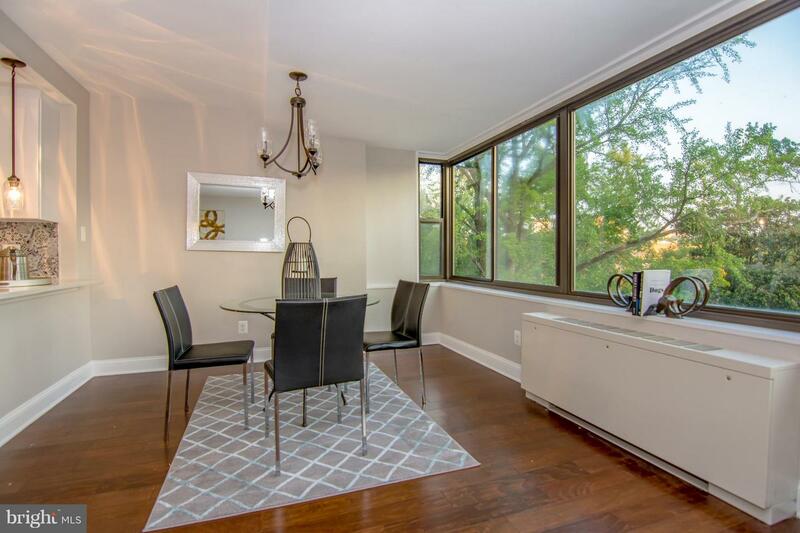 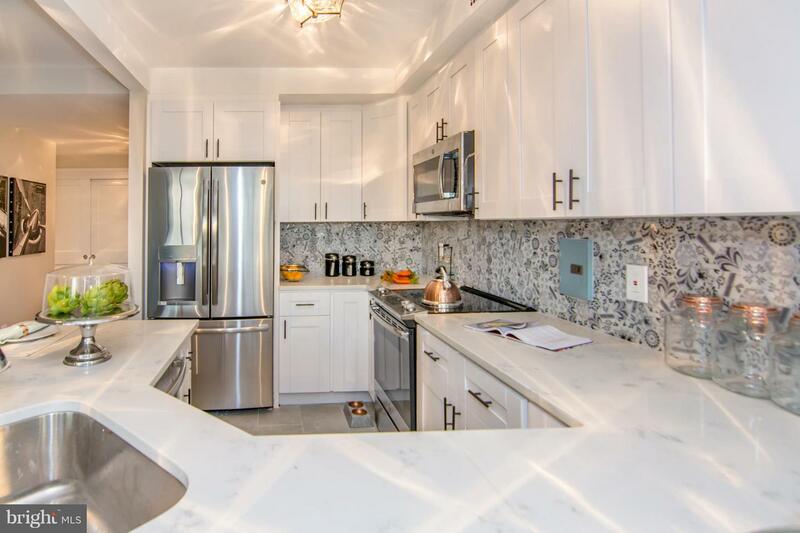 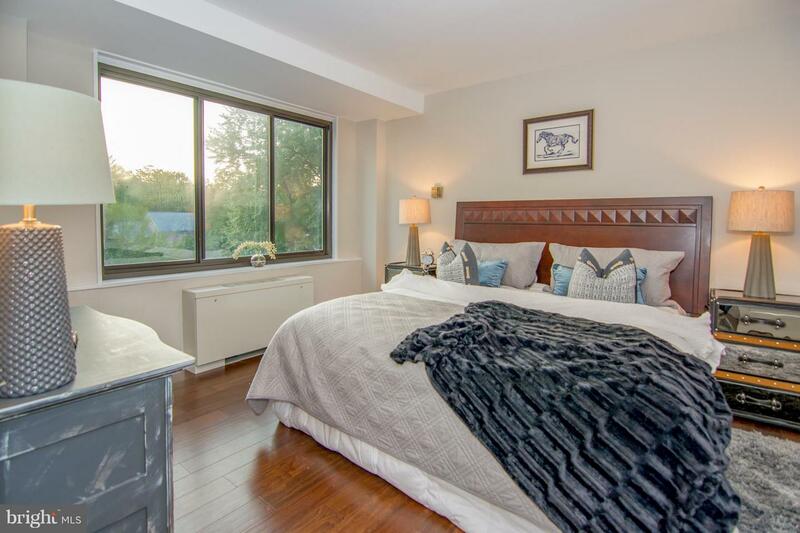 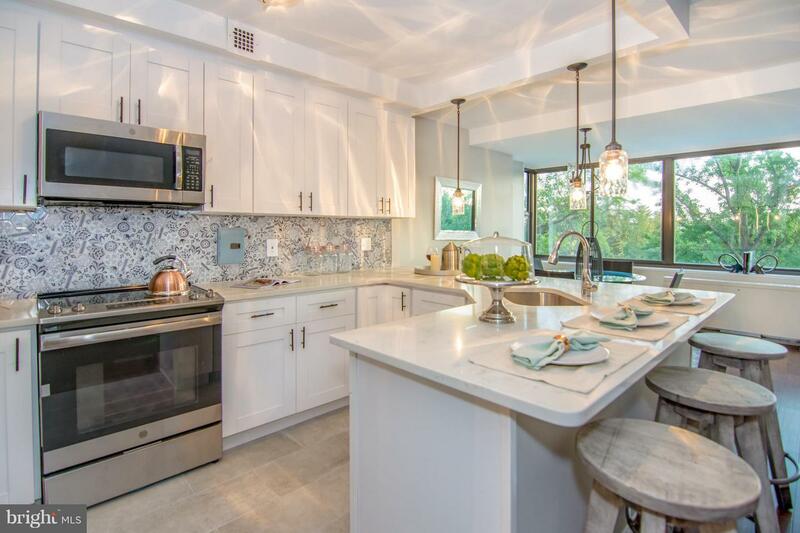 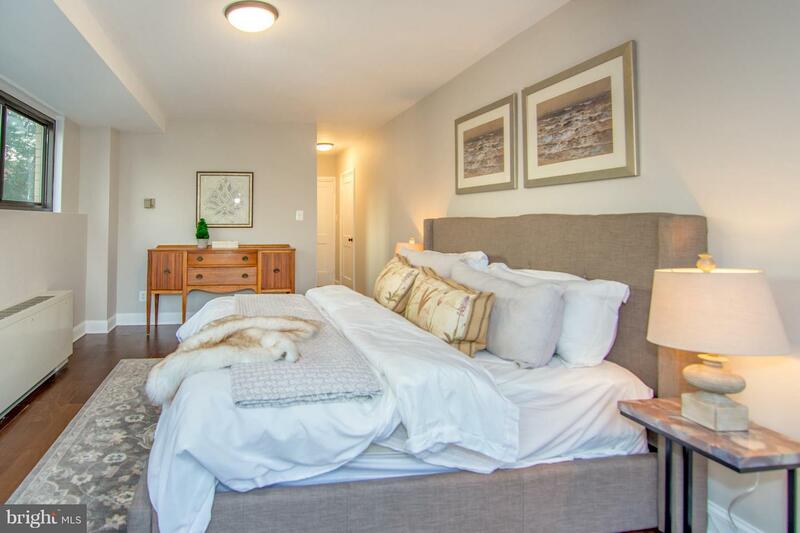 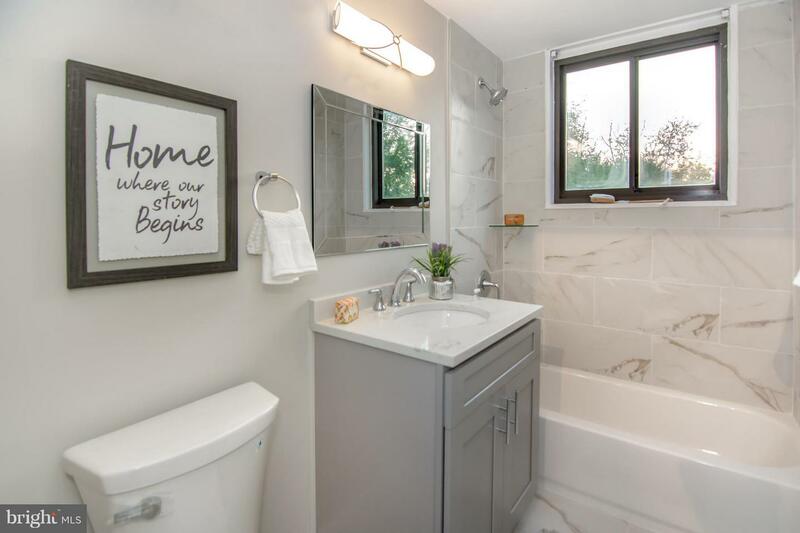 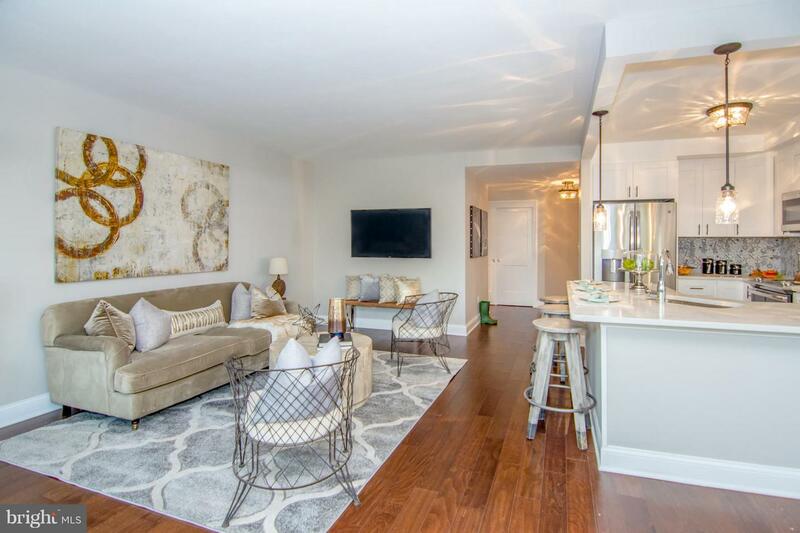 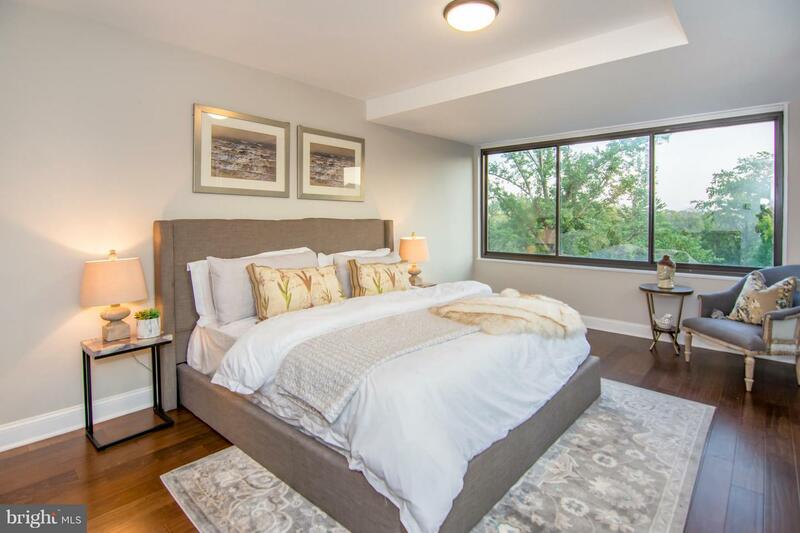 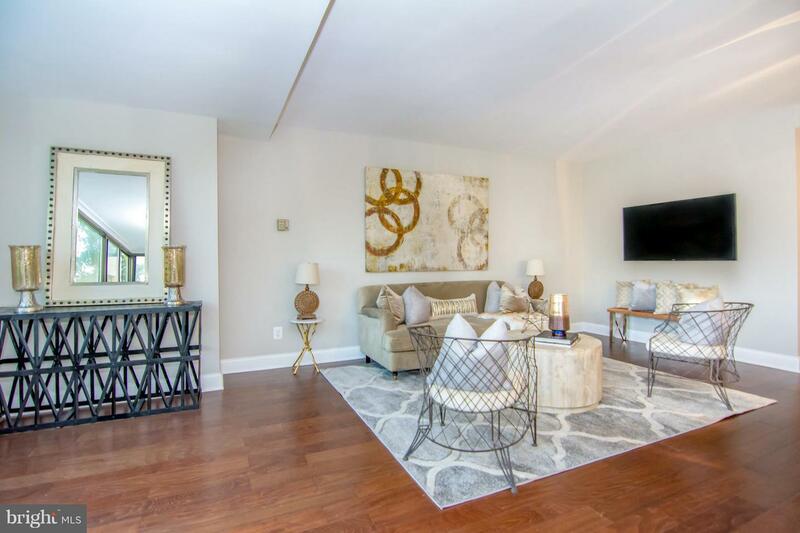 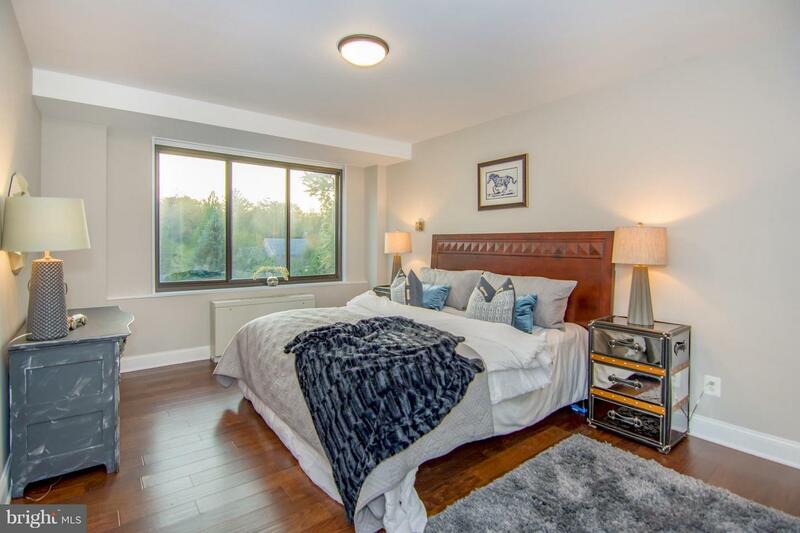 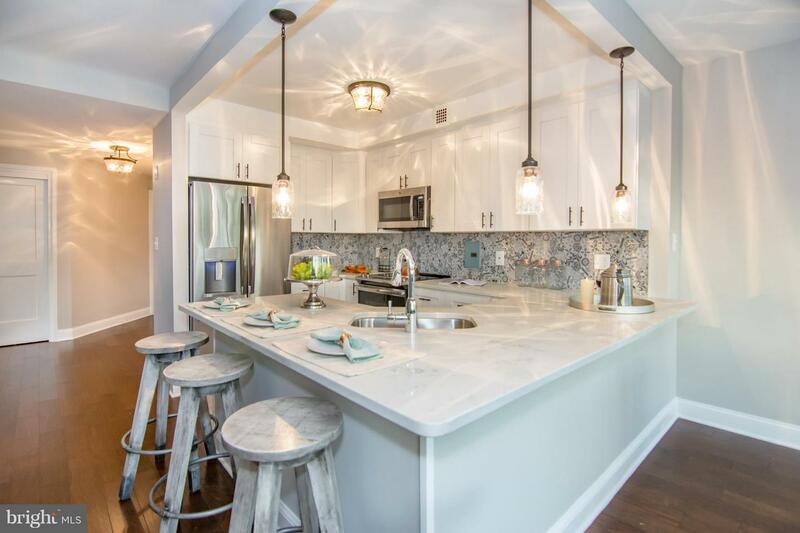 Beautiful "total" renovation 2 bed 2 full bath condo, The Essex. 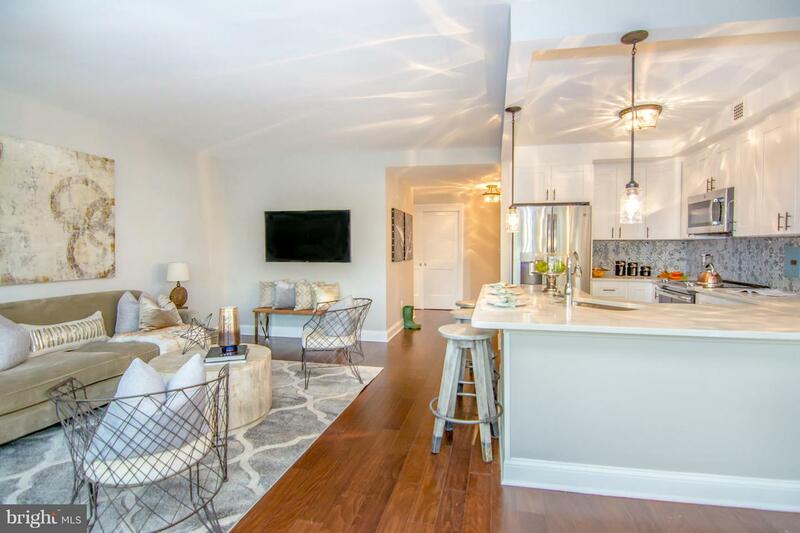 Open concept with hardwood floors. 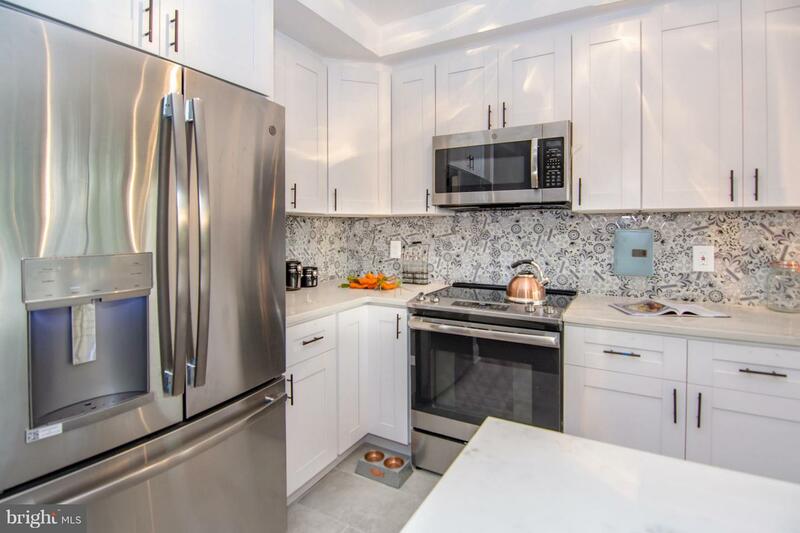 Kichen has SS appliances & granite. 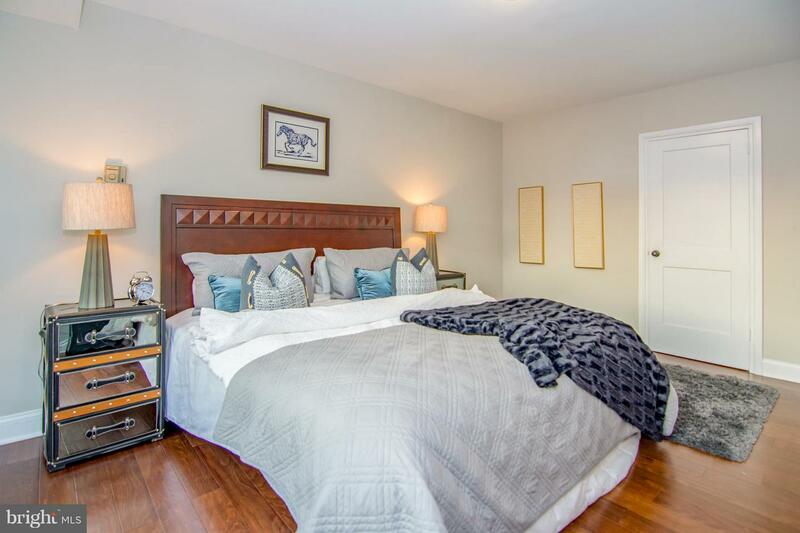 Master bedrm with ensuite bath offers plenty of custom closets & storage.  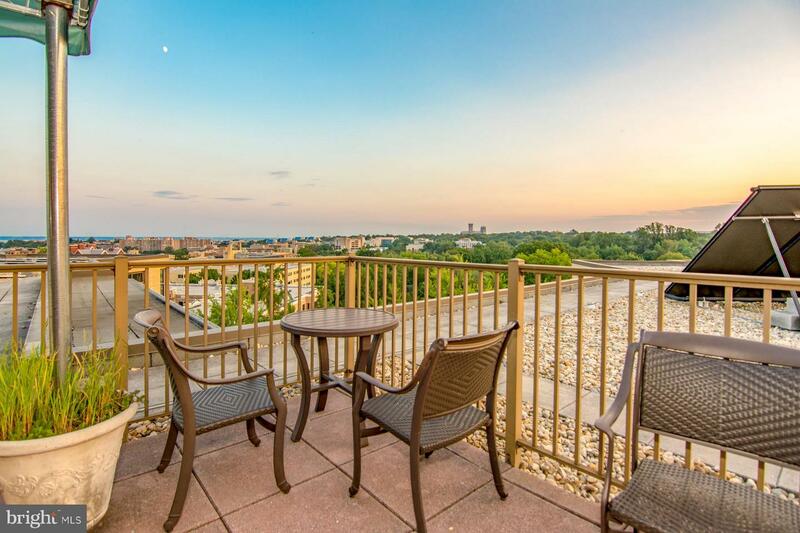 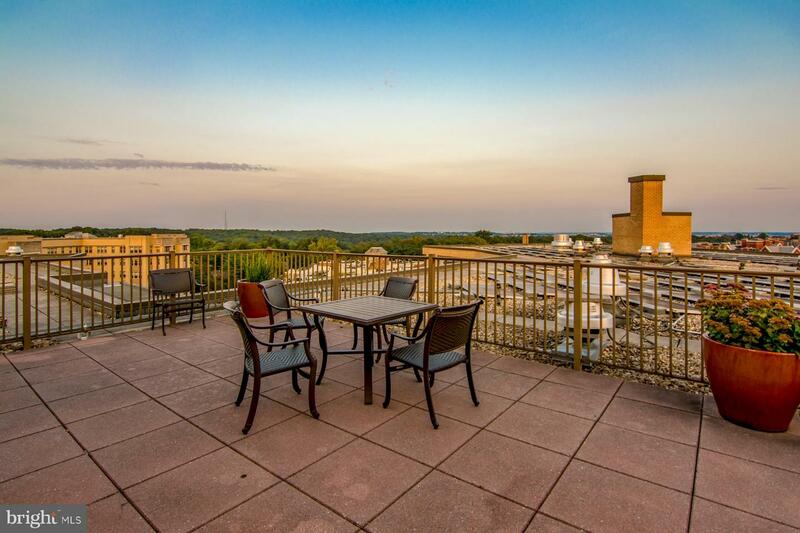  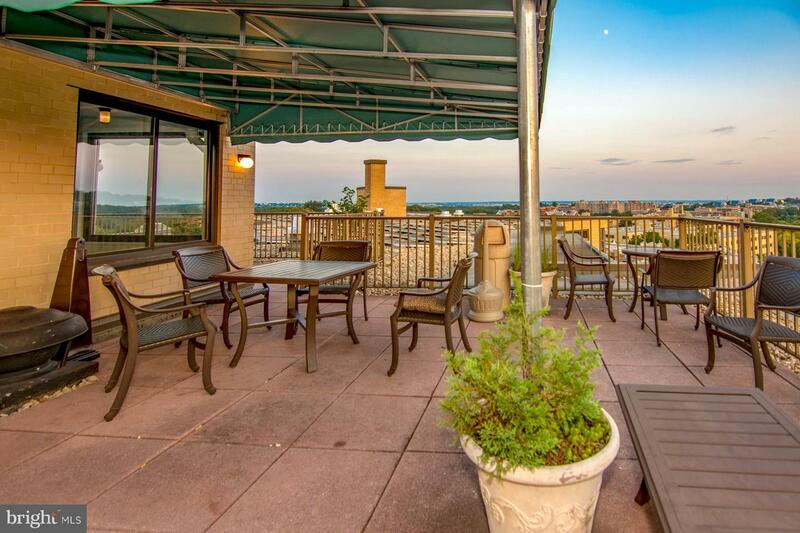 All utilities include in the Condo Fee including a 24 hour Front Desk & Roof Deck. 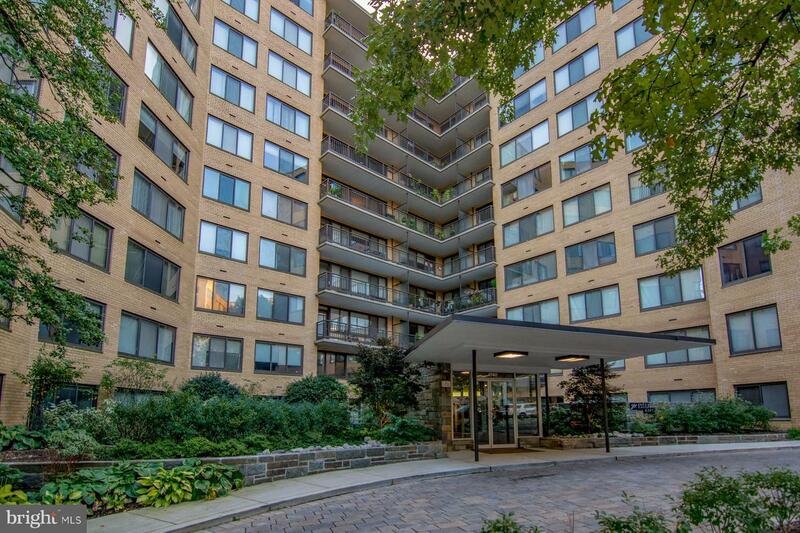 Convenient to public transportation & underground garage for your 1 deeded parking spot. 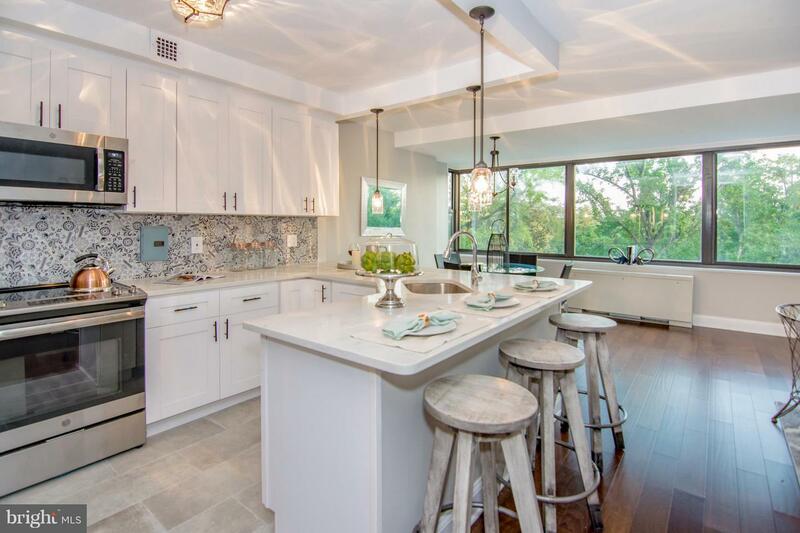 FHA approved. 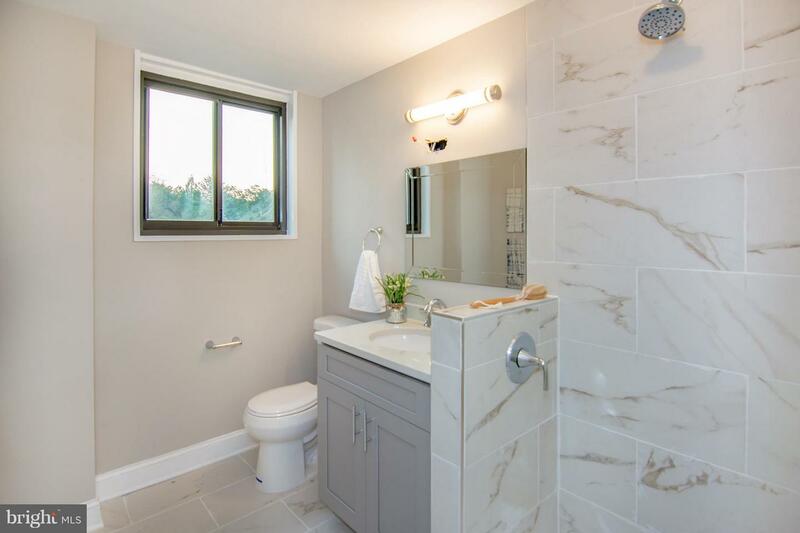 Listed by Jerry J Jewell of REALTYFORCE, INC. 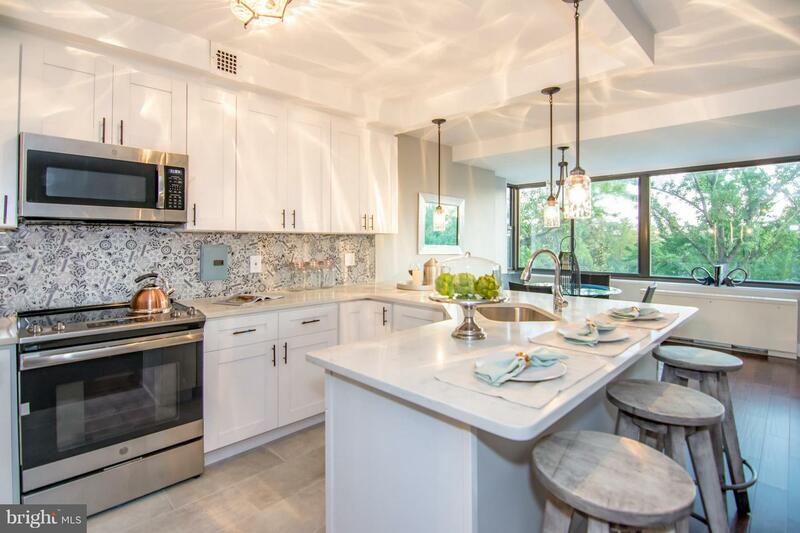 Listing Sold by Aguilar & Associates, Inc.